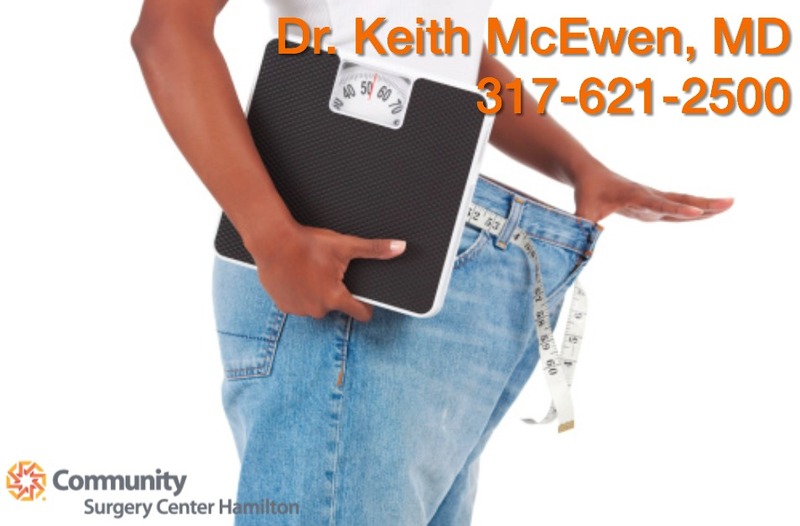 Dr. Keith McEwen offers free surgical weight loss informational seminars for those interested in learning more about the LAP-BAND® system. Dr. McEwen reviews the anatomy of the surgery, diet plan, lifestyle changes post-surgery, and a forum for you to ask questions. Patients interested in the LAP-BAND® system should attend one of the Community Hamilton Pavilion sessions. If you can’t attend our live info seminars, watch video below and call us 317-621-2511 for questions. We look forward to hearing from you!